My name is Jessica. I’m a seventh grader and an only child. My hobbies and interests include: Minecraft, Blogging and Writing stories. I moved to the province of Saskatchewan just over a year a ago. I started writing this blog to show kids that moving to another province (in my case) isn’t so bad. Now, this blog is about : My adventures in school, hobbies, life experiences and, maybe some experiments here and there. Hi!! You might be thinking I’m insane to let my 12 year old have a blog. When she first asked me weeks ago, I was against the idea. Her desire and passion didn’t diminish over time. Jessica really wanted to reach out to kids who might be in her boat It took a lot of thought, internal arguments with myself and dialogue with the sidekick if we should let her. I went on twitter and put forth the question as well for more insight. I came back with a lot of answers. 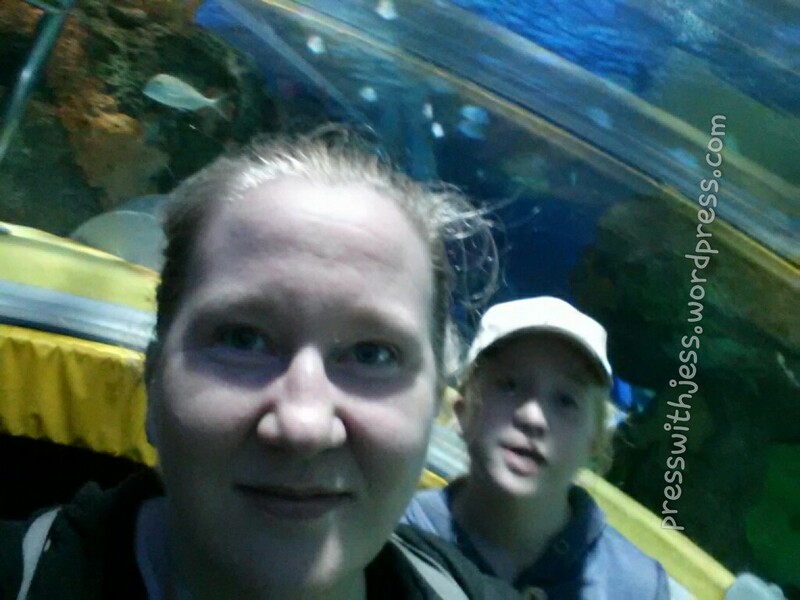 Tamara Vineberg wrote an amazing post about her child and friends blogging. If you ever need a great resource, please read her post When Do You Let Your Child Blog? In it she has educational links that really gave me more insight as to the pros about child bloggers. 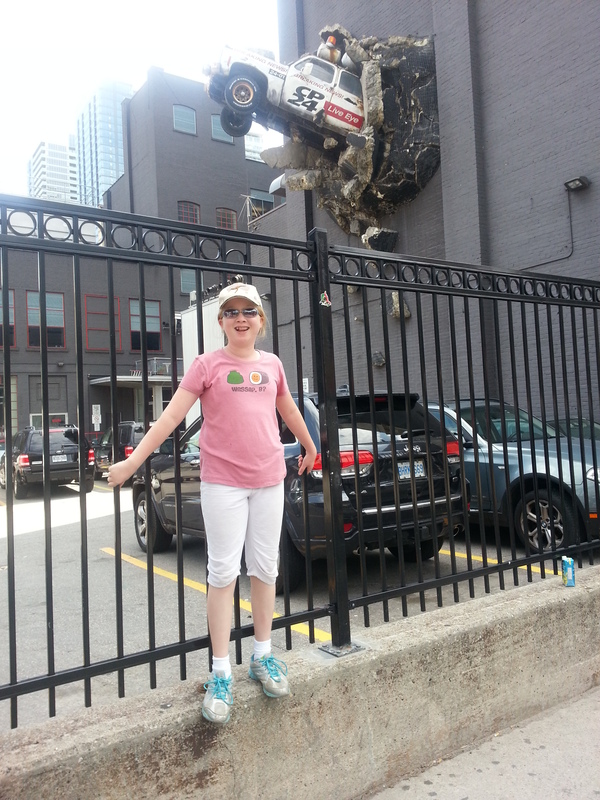 She also referred me over to Walter Schwabe’s post: Child Bloggers – What Should Parents Do? I enjoyed reading his insight into the matter. One child blogger that came up was Hannah through my twitter interactions. 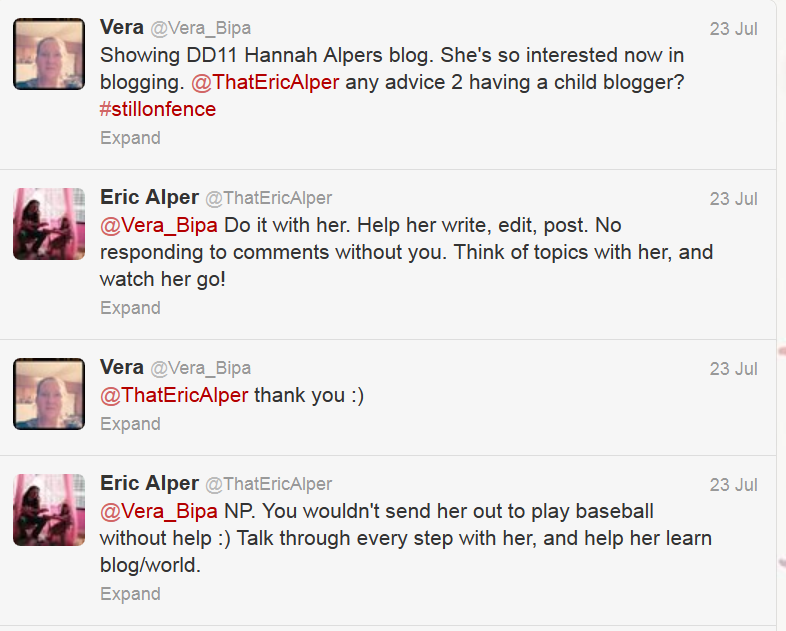 I quickly tweeted Eric Alper, her father, and hoped he would tweet me back any advice. And he did!! Jess and I read together Tamara’s daughters blog Viola Fashions. We read together Hannah’s blog. We read the links that Tamara had in her post. The sidekick and I made the decision to let her. With rules of course. What she can’t post (her address) and what she can (her opinions on things). We will learn together more about editing, spammers, valid comments, and all that other fun stuff that comes into the world of blogging. And we will learn more about children bloggers and resources together. I have a feeling she will surpass me. Jessica is an amazing funny kid. I hope you enjoy her world. Thank you for commenting on my blog 🙂 The advice you gave to me is going to come in handy. My mom says thank you too. Thank so much!!. I liked your post about Emil and the detectives. 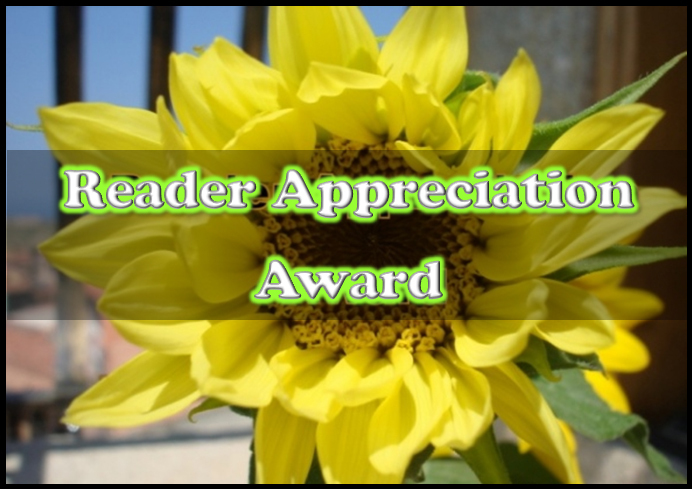 I will put your blog on my list to read! Hi Jess, I look forward to reading you and your mom’s blog!